Sustainable Tipp aims to work with schools in the county to reduce energy costs and improve the comfort in the school buildings. Over the years, Tipperary Energy Agency has worked with many schools, most notably St.Oliver Plunkett National School in Clonmel. 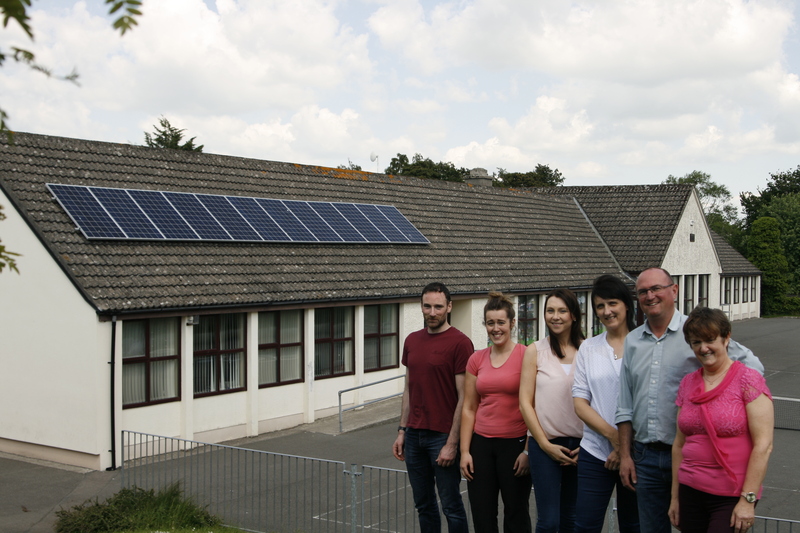 In 2016, the school underwent a major energy-saving makeover and received 50% funding through the Sustainable Energy Authority of Ireland’s Better Energy Communities scheme. 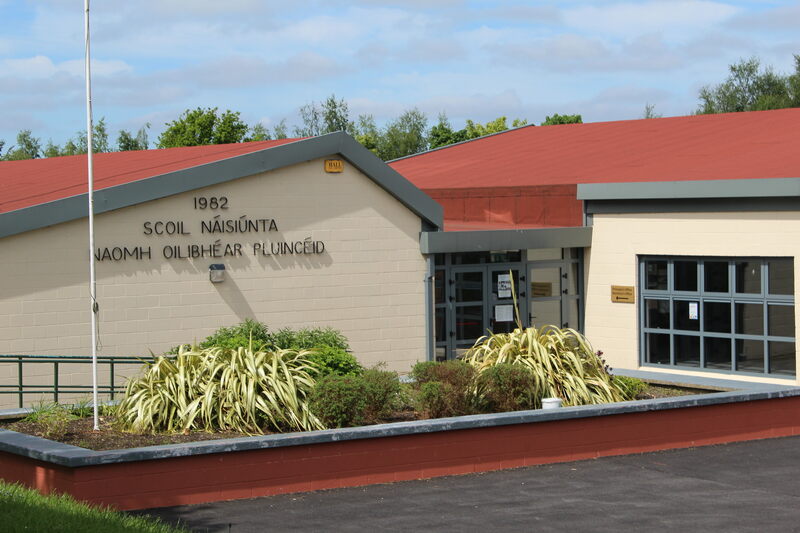 Thanks to the energy efficient upgrades, St.Oliver Plunkett School has already met its 33% improvement in energy efficiency target, ahead of the 2020 schedule. 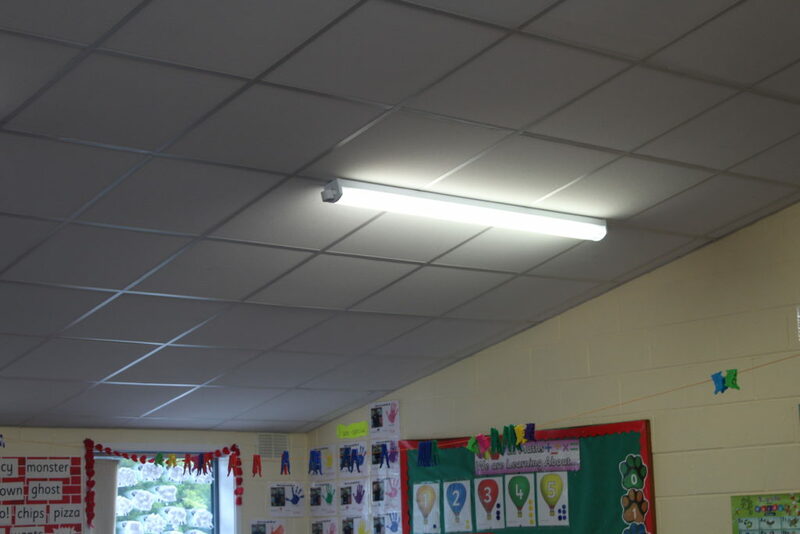 The school is well into the top 50% of schools making energy savings in Ireland. You can read their story here. 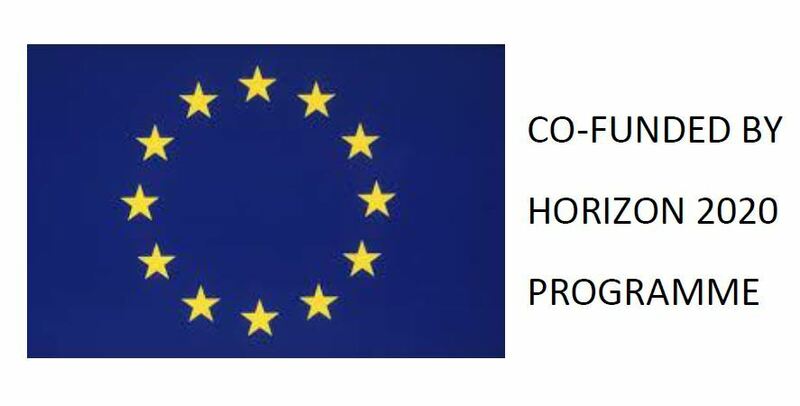 You can learn more about the Better Energy Communities Scheme here.